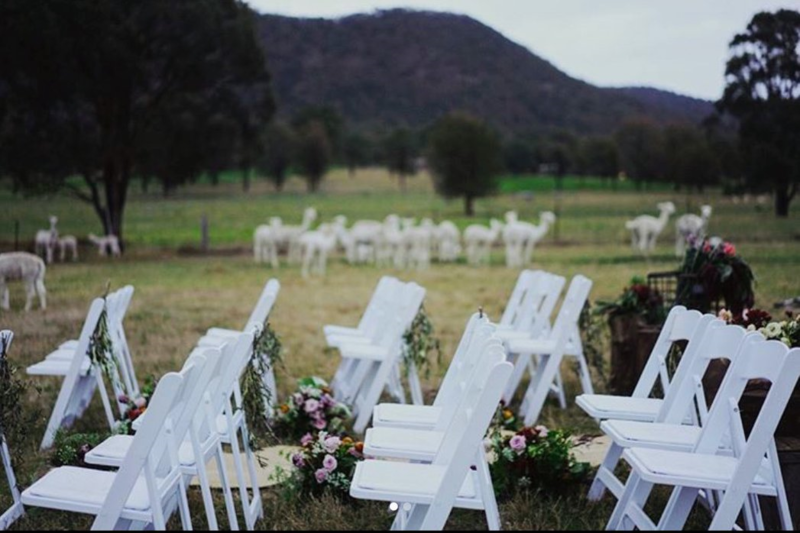 There’s no setting more romantic to begin your married life than the spectacular Starline Alpacas Farmstay Resort, in the renowned Hunter Valley, offering a variety of accommodation options as well as function space. 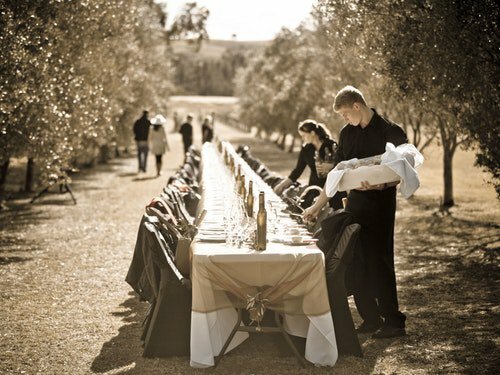 Our weddings are perfect for those who want to keep things fun, easy and make the most of a weekend away with their family and friends, as everything’s on site so there’s no need to rush around, drive anywhere or worry how everyone is getting home. 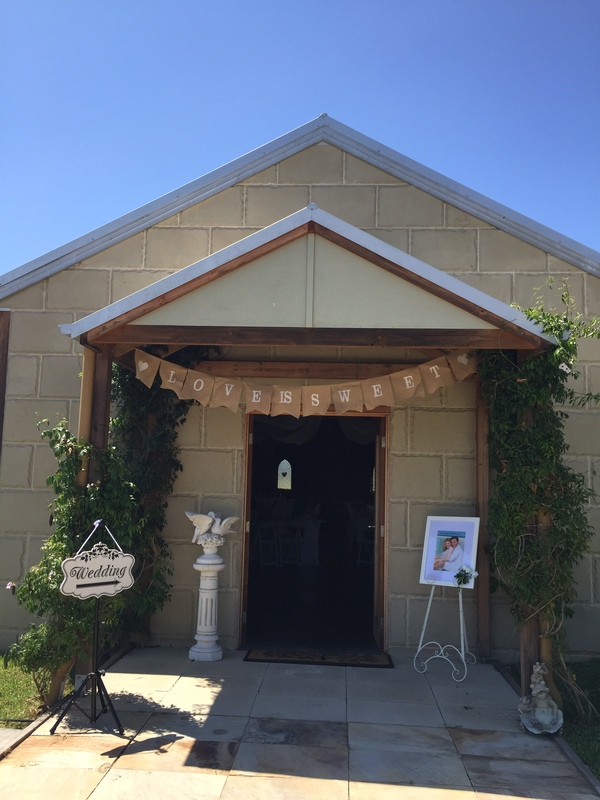 The Powerhouse building is a large indoor flexible open area with high ceilings, ideal for informal family get together’s, corporate functions, private events, plus wedding ceremonies & receptions. 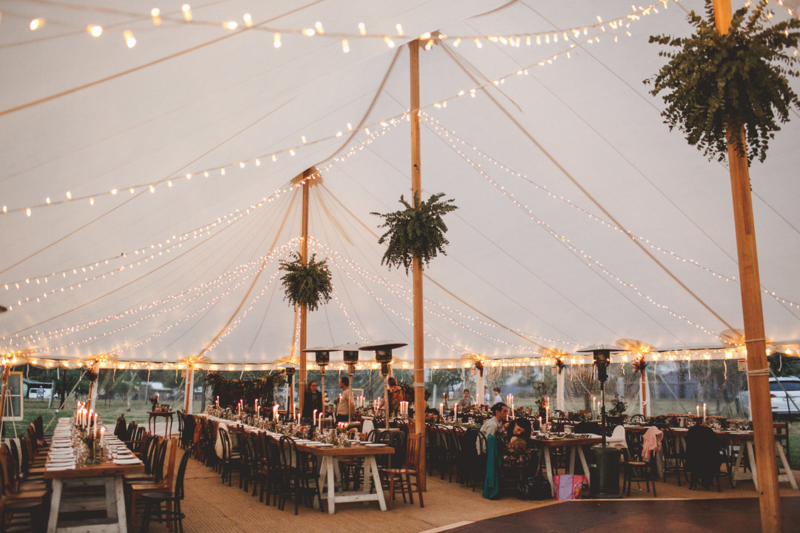 Seating up to 80 guests, or 120 for a cocktail style event, the venue comprises of three spaces that are connected by three sets of large opening alfresco doors, which if necessary, can be opened up to become one integrated function space. 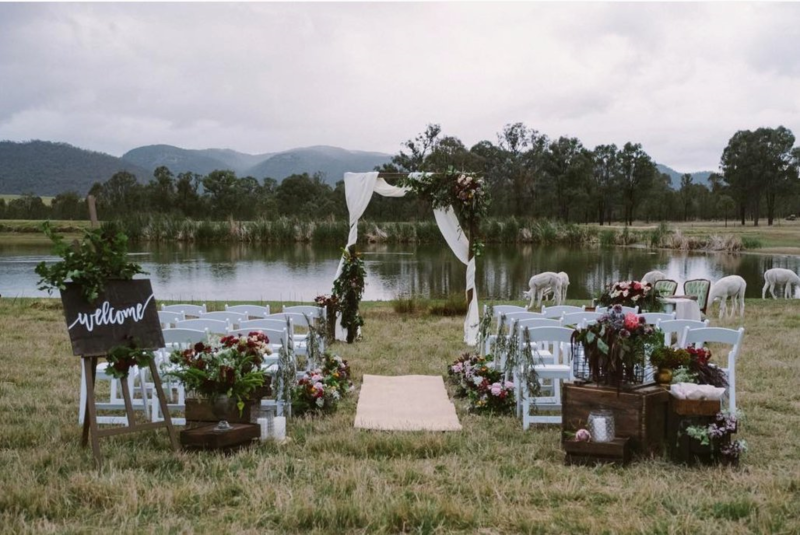 Rain, hail or shine your wedding will be perfect, as your wedding ceremony can be held anywhere on the property, with options including the gazebo, lawn area, veranda or inside the function center itself. 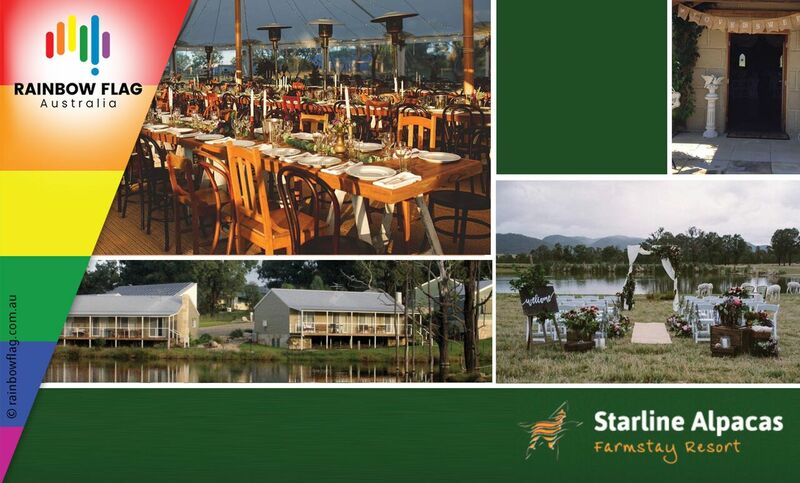 Whether it be to getaway, a conference or wedding venue, Starline Alpacas Farmstay Resort provides a peaceful attractive rural ambiance, that’s perfect for any occasion. 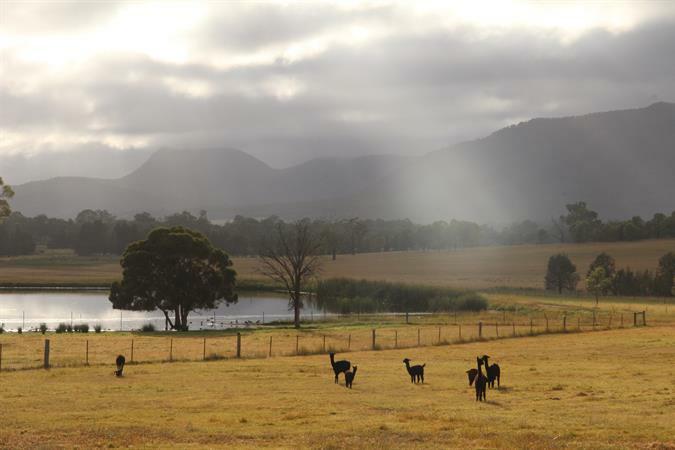 Thank you for visiting the page of Starline Alpacas Farmstay Resort as part of the Rainbow gay friendly network. 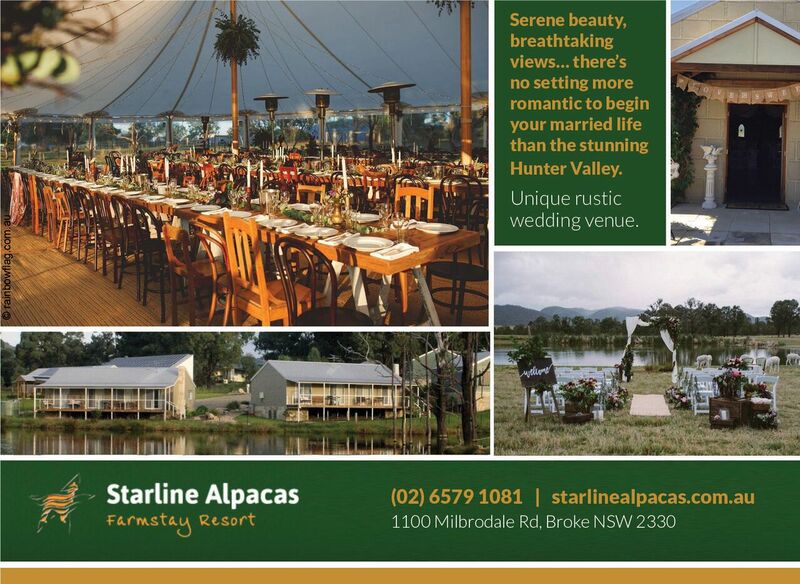 Starline Alpacas Farmstay Resort is located in New South Wales and are happy to assist the gay and lesbian /lgbti community when looking for Corporate Functions. 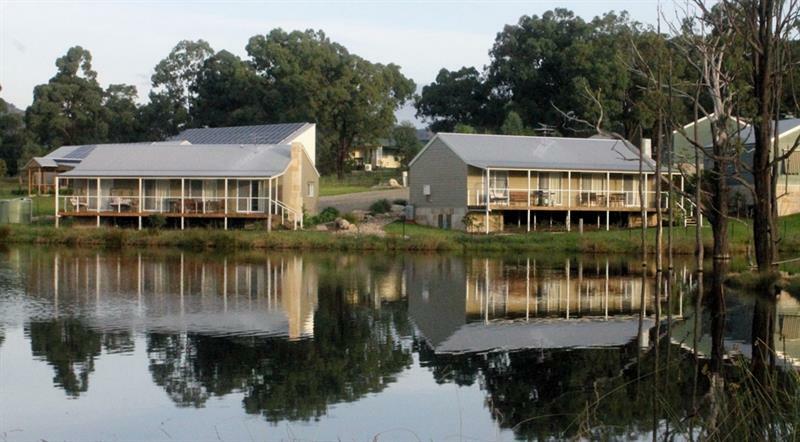 Starline Alpacas Farmstay Resort is proud to be part of the rainbow flag Australia network and can be contacted on (02) 6579 1081.